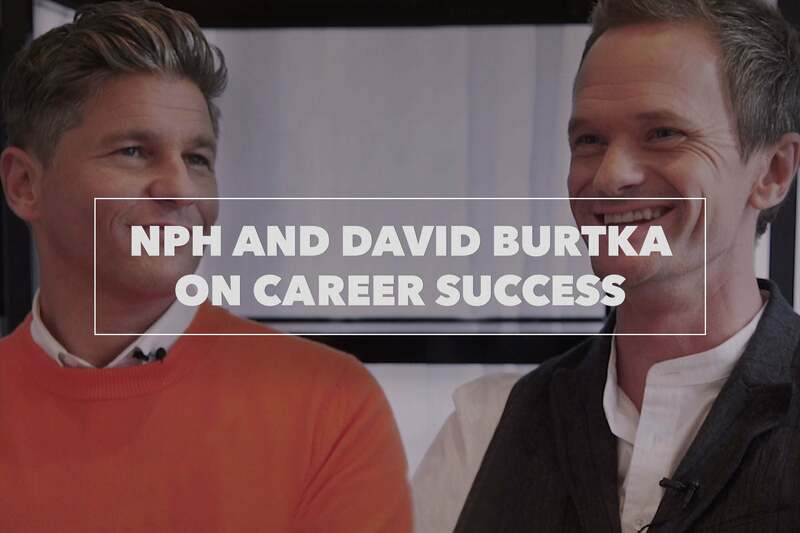 If it seems like Neil Patrick Harris and David Burtka do it all, it’s because they kind of do. Harris, an actor, writer and producer known for his roles in How I Met Your Mother and A Series of Unfortunate Events, hasn’t just won a Tony — he’s hosted the entire awards show. Burtka, an actor and chef who also appeared in How I Met Your Mother, is a graduate of esteemed cooking school Le Cordon Bleu and the author of a cookbook slated for release in spring 2019.